The Reverend Dr. William (Bill) Blyth Rolland, was born July 27, 1941, in Dunfermline, Scotland. Early in his life, Bill felt God’s call and entered British Isles Nazarene College in Manchester, England. He graduated in 1965 and assumed his first pastorate in Falkirk, Scotland. 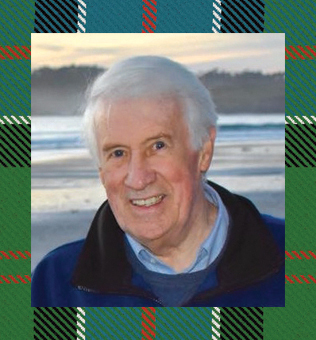 Two years later, Bill left Scotland to pursue graduate studies in divinity in the U.S., then returned to England in 1971 to accept a position as lecturer and dean of students at his alma mater. In his role as dean and teacher, he was an inspiration to hundreds of students, all the while serving as part-time pastor for a local church. When an opportunity for further graduate study in the U.S. developed in 1978, Bill returned and earned his Doctor of Ministry degree. For the next 13 years, Bill served as associate minister for the Westminster Presbyterian Church in Minneapolis, Minnesota. 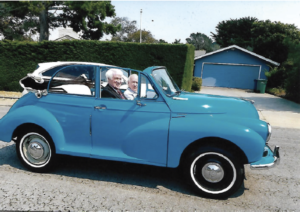 In 1990 Bill moved to California, first serving as Senior Minister at Lafayette-Orinda Presbyterian Church. 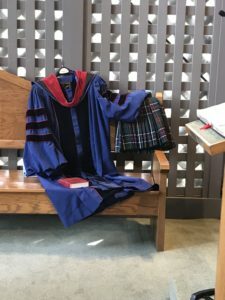 Then, in 1997 Bill began his ministry with us and the wider community, called to be Senior Minister at Church in the Forest and Chaplain, Counselor, Coach and Teacher at Stevenson. Bill made friends wherever he went — from Rotary Club events to the golf greens, from the hallways of CHOMP to the grocery store aisle. 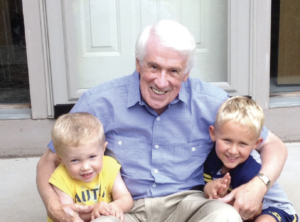 At Church in the Forest Bill was beloved as the embodiment of Christ’s joy and welcoming spirit, inspiring us to serve the Lord with energy, humility and — always — humor. 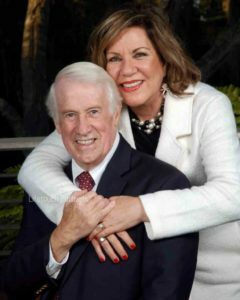 Bill often joked that, “When I die, it’s just a lateral move from Church in the Forest to Heaven.” With broken hearts and Christian hope we know that Bill made this “lateral move” in the wee hours of the morning of January 12, 2019.